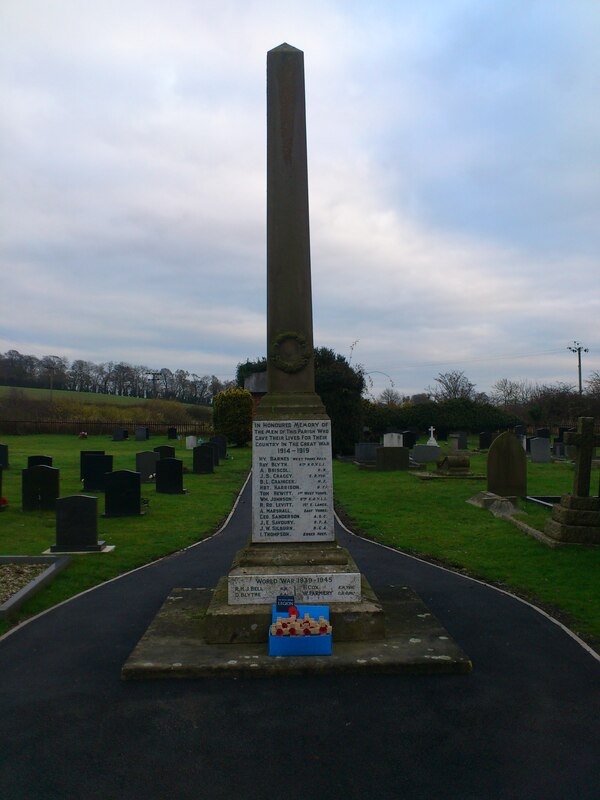 Newbald Parish Council manages and maintains Newbald Cemetery, which is located on the A1034, opposite Healan Ingredients Ltd near the entrance to Westgate. The Cemetery features Newbald’s War Memorial with dedications to those villagers who lost their lives in the Great War and since. For any queries relating to the cemetery, please contact the Clerk on clerk@newbald.com. The current price list is available to view here.